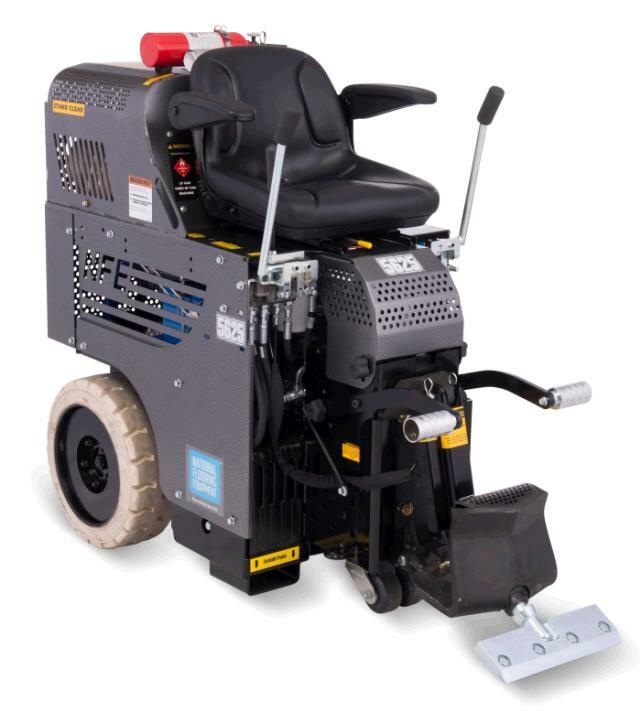 This All Day Battery Ride-On machine powers through an average eight hour day without requiring a battery recharge or electrical cord assistance. The onboard, built-in charging system has the versatility to plug into any outlet. There are no harmful fumes or hazardous bi-products, with the weights out it will fit in residential elevators and it is narrow enough to fit in a 34 inch door; this machine can operate on almost any jobsite! STRIPPER, 6284 BLADE HD 3"X12"
STRIPPER, 6290 XTRA HD BLADE 3"X6"
STRIPPER, 70792 CARB BLADE 2"X6"